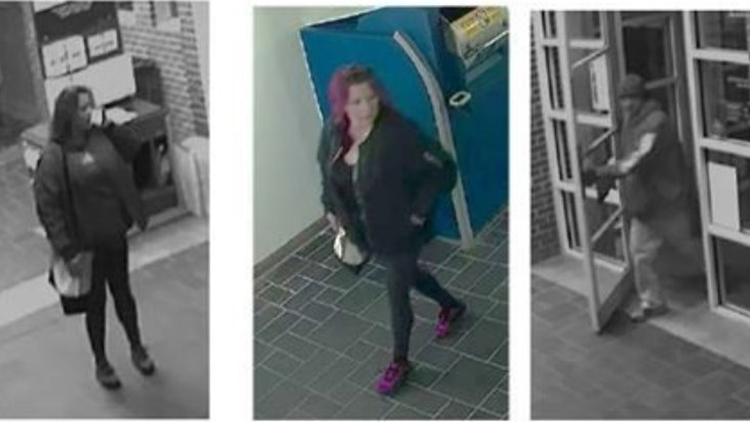 Individual caught on surveillance video breaking into PO Boxes in Boulder on November 23, 2018. A reward of up to $2,000 is being offered for information on PO Box tampering and mail thefts in Denver and Boulder. 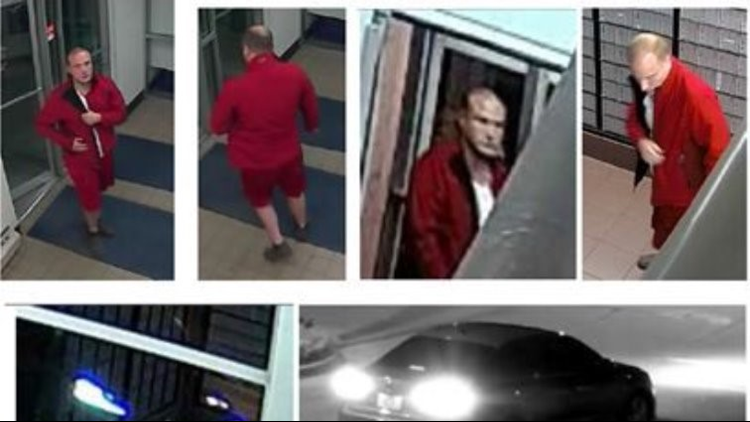 The United States Postal Inspection Service is asking for help identifying suspects caught on video tampering with PO Boxes across the Front Range. On November 23, 2018, a man was caught on surveillance video breaking into PO Boxes and stealing mail inside the Boulder High Mar Post Office on Moorhead Ave. and the Morrison Post Office on Summer St.
On December 12, 2018, individuals were caught on surveillance video breaking into PO Boxes inside the Denver Sullivan Post Office on Jefferson Ave. Individuals caught on surveillance video breaking into PO Boxes inside Denver Sullivan Post Office on Dec. 12, 2018. Anyone with information about these mail box thefts should contact the Metro Denver Crime Stoppers at 720-913-7867 or the U.S. Postal Service Inspection Service national hotline at 877-876-2455. All tipsters calling Metro Denver Crime Stoppers remain anonymous and are eligible for an award of up to $2,000.